Because the process of opening and closing between the sealing surface friction is small, relatively durable, opening height is not easy to manufacture, easy maintenance, not only for low pressure, but also for hypertension. PPR Stop Valve is closed parts (valve) moves along the centerline of the valve seat. According to this form of valve moves, changes in port of the valve seat and the valve stroke is directly proportional relationship. 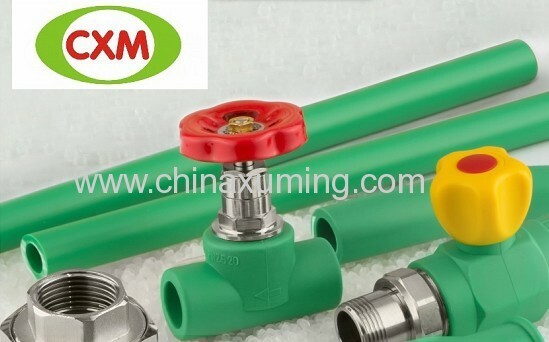 As such the valve stem to open or close the relatively short trip, but also very reliable cut-off function, and because the trip is proportional valve port and valve changes, very suitable for flow regulation. 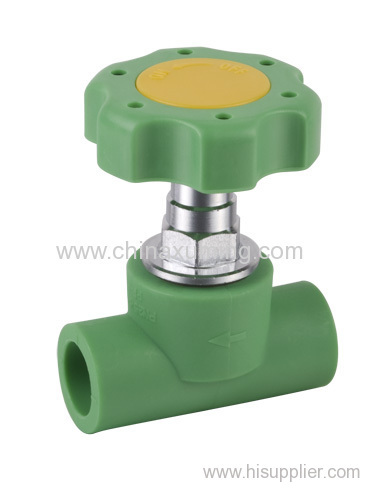 Therefore, this type of valve is suitable for cutting or regulation and throttling. 1.The PPR stop valve should be selected on the temperature, high-pressure pipeline medium or device. 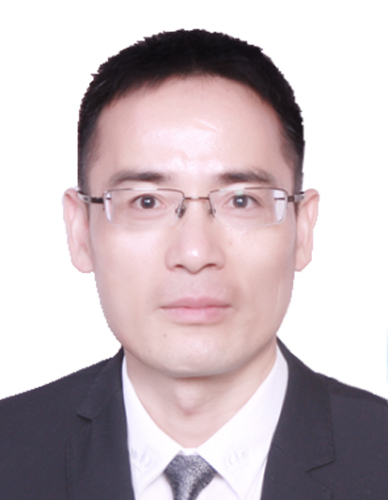 Such as: thermal power plants, nuclear power plants, petrochemical system temperature, high-pressure pipeline. 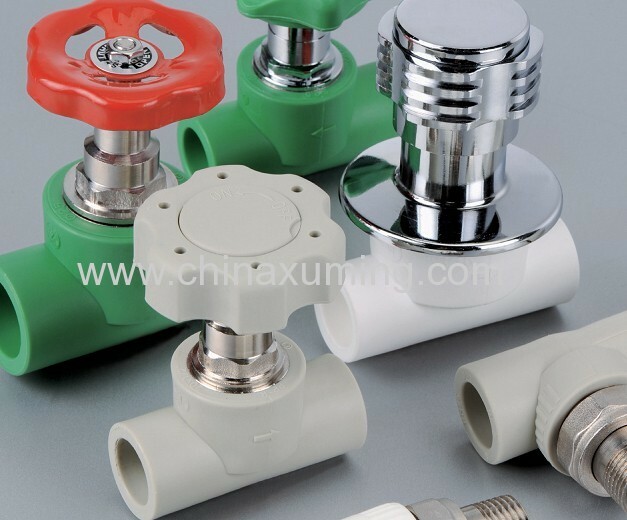 3.The valve can be used small needle, instrument valves, sampling valves, pressure gauge valve. 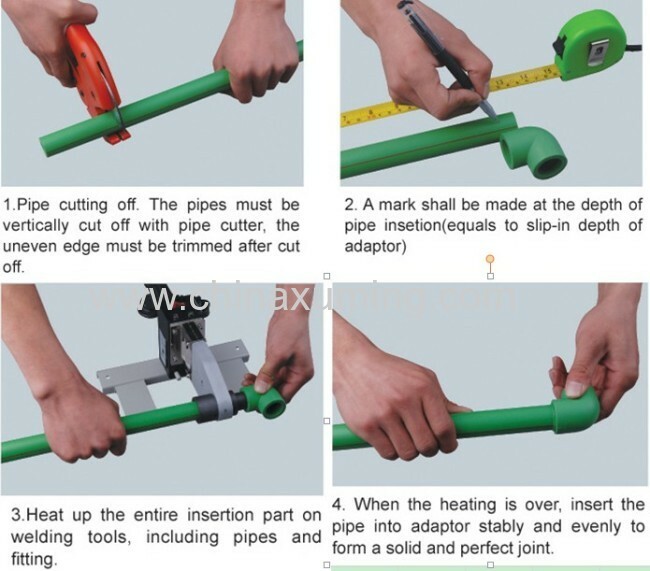 4.With a flow regulator or pressure regulator, but less precision adjustment, and pipeline diameter and relatively small, such as the nominal pipeline through ≤ 50mm, and should be selected. 5.Synthetic fertilizers in industrial production in the small and large fertilizer should use nominal pn160 nominal 16mpa or pn320 nominal 32mpa angle type high pressure or high angle stop valve ppr throttle. 6.Bayer alumina production desilication workshop, easy to coke pipeline, easy selection of separate body type, can place the seat, carbide sealing off valve ppr DC or DC-type throttle. 7.The urban construction of water supply, heating engineering, nominal pass through smaller pipes, the choice of stop valve.